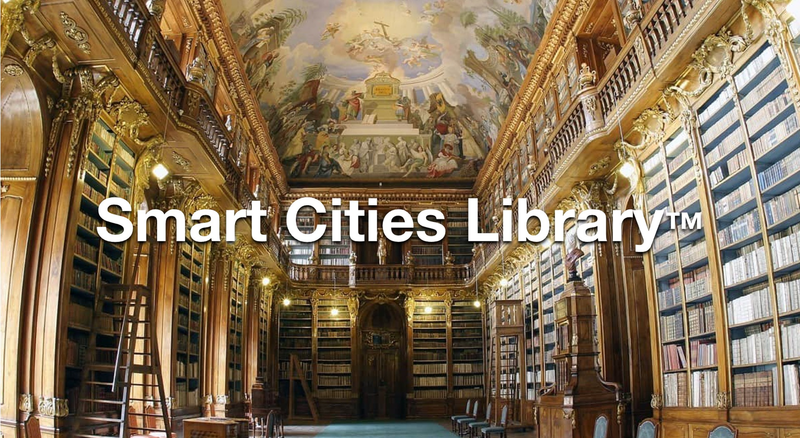 actual article chapter content Last year, American newspapers published more than 800 stories about “smart” cities. Readers could learn how municipal governments are deploying sophisticated technology to ease the flow of local traffic, link residents with city hall, police communities better, and regulate energy use. Soon, some stories predicted, governments will use data—gathered through sensors installed in sidewalks and other spaces—to anticipate, say, where a fire might start or which crucial city systems might fail. Data-driven cities could help fight climate change, cut poverty, reduce sprawl, and even end American’s love affair with the car, the press enthused. Most of the stories focused on existing cities getting smarter, but a few depicted new high-tech metropolises rising from the ground in countries like South Korea or praised the plans of visionaries like Bill Gates to wire American communities in ways that will transform how we live.